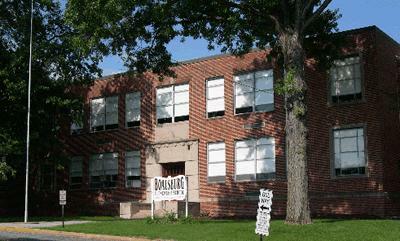 An image of Boalsburg Elementary School provided via www.scasd.org. Boalsburg Elementary School may be converted to a Catholic high school for the State College area. State College school board members will vote Monday night on a tentative agreement to sell the Boalsburg school, 901 Boalsburg Pike, to Saint Joseph's Catholic Academy, according to the board agenda. The sale price would be $750,000; the expected closing date for the proposed deal would be July 1, 2011. Saint Joseph's would house grades nine and 10 at first, then grow to include grades 11 and 12 within a year or two, according to the organization's website. The academy has already been approved by Bishop Joseph V. Adamec, of the Roman Catholic Diocese of Altoona-Johnstown, the website says. "We would like to provide the opportunity for high-school-age children to receive a quality education in a faith-based environment," the website reads. "In this environment, students are exposed to Catholic values, a structured academic experience, a formal dress code and a student-teacher ratio that is conducive to better educational outcomes." Boalsburg Elementary is expected to shut down after the 2010-2011 school year. Its students will be relocated to Mount Nittany Elementary School starting in fall 2011. Mount Nittany Elementary, now under construction near Mount Nittany Middle School, will replace the Boalsburg and Panorama Village elementary schools. StateCollege.com will report additional details as they become available. The action's in the country. 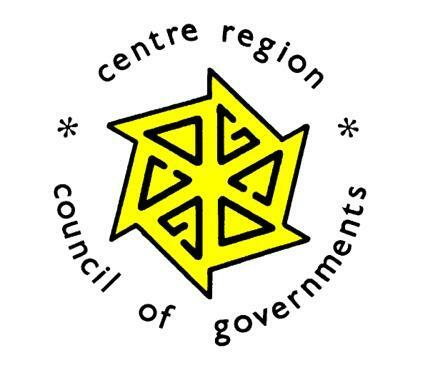 Halfmoon Township had the fastest-growing population among Centre Region municipalities in the past decade, government estimates show. New U.S. Census projections released this week indicate that about 3,060 people lived in the largely rural township in July 2009, up from 2,368 in July 2000.